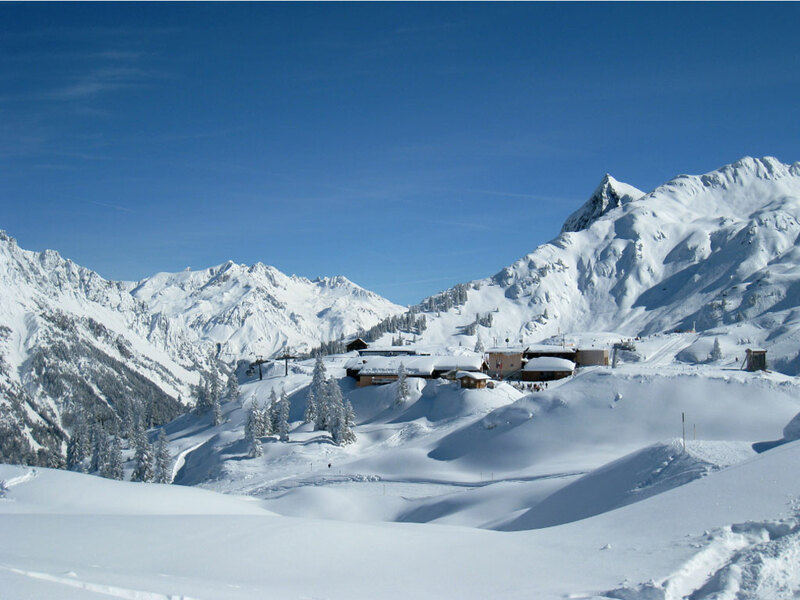 On the border of Vorarlberg and Tyrol lies the ski resort of Schröcken. 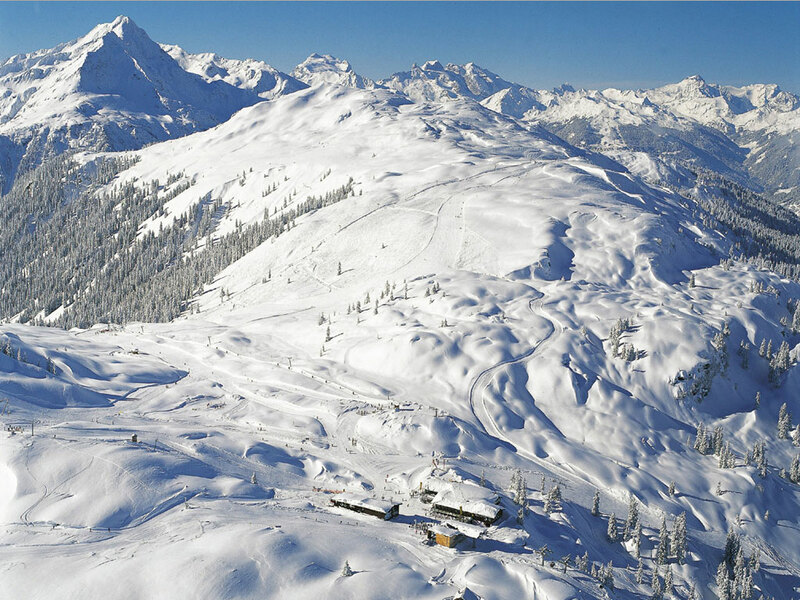 This snowy ski resort has its own ski area which has been a popular destination for years among beginners and advanced skiers. 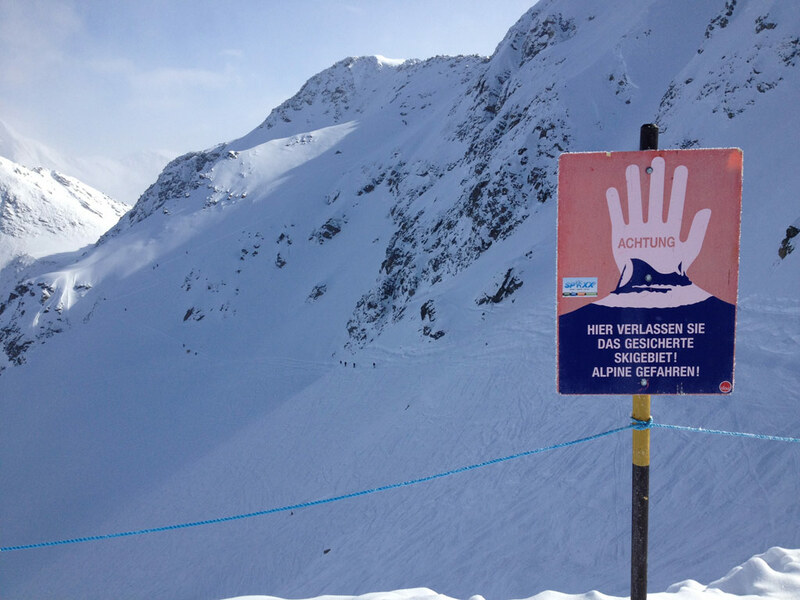 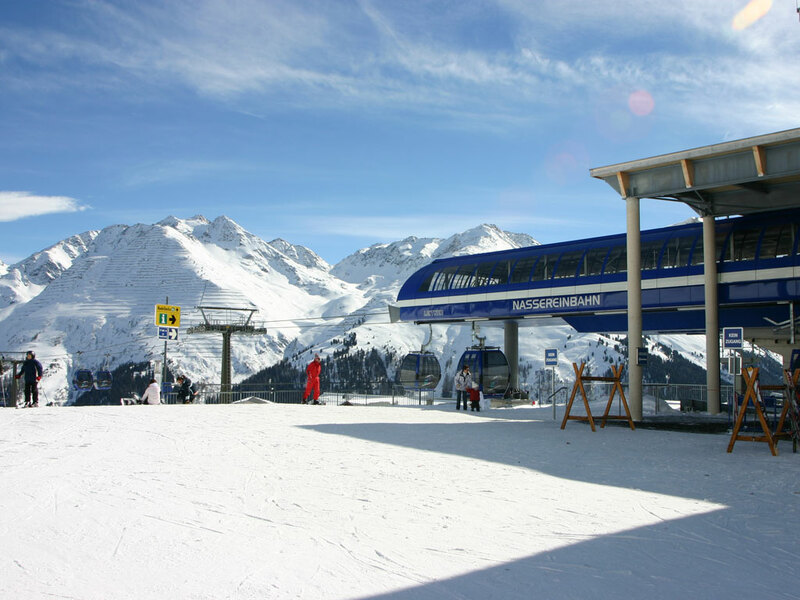 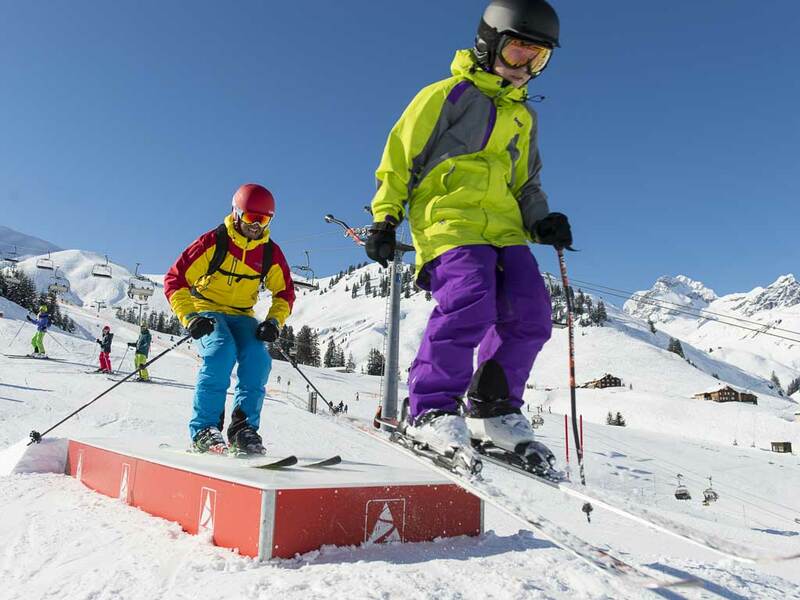 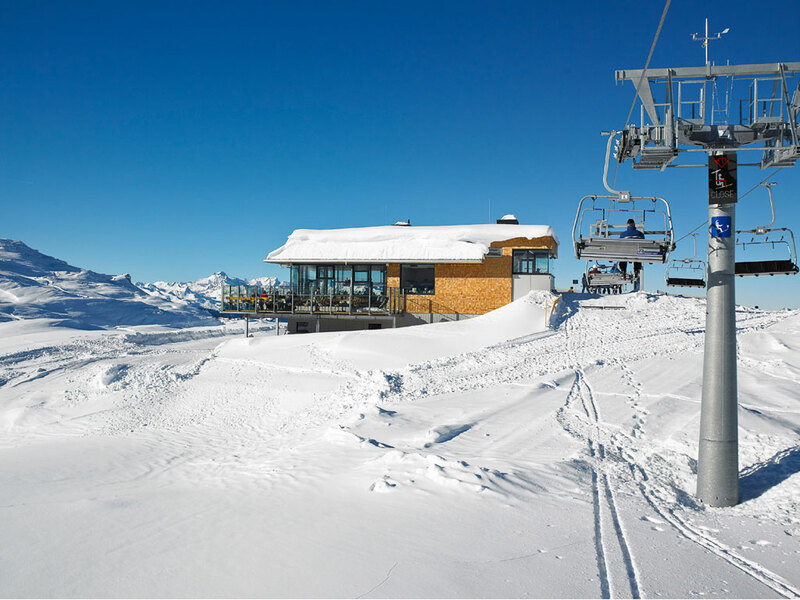 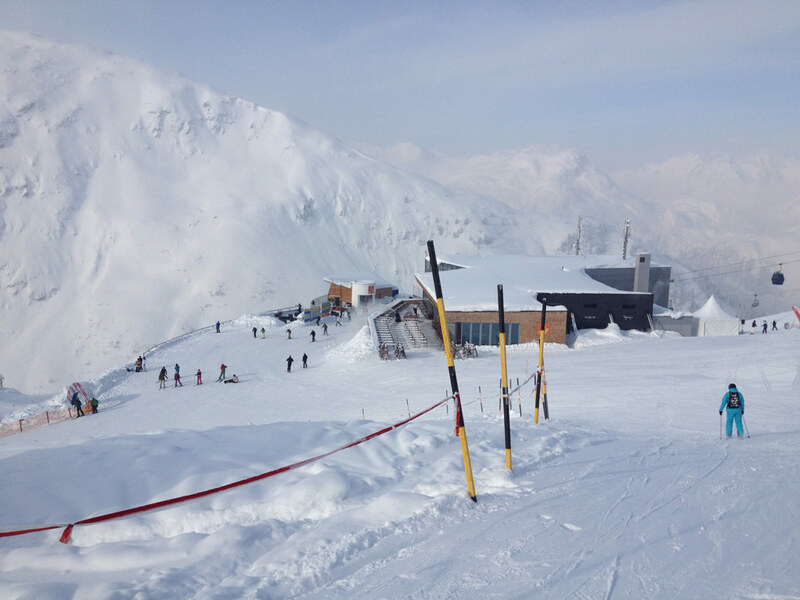 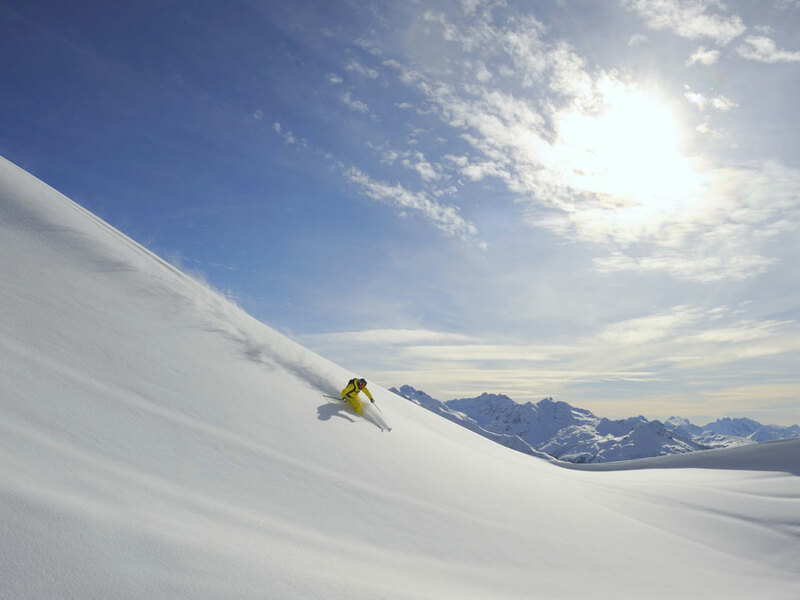 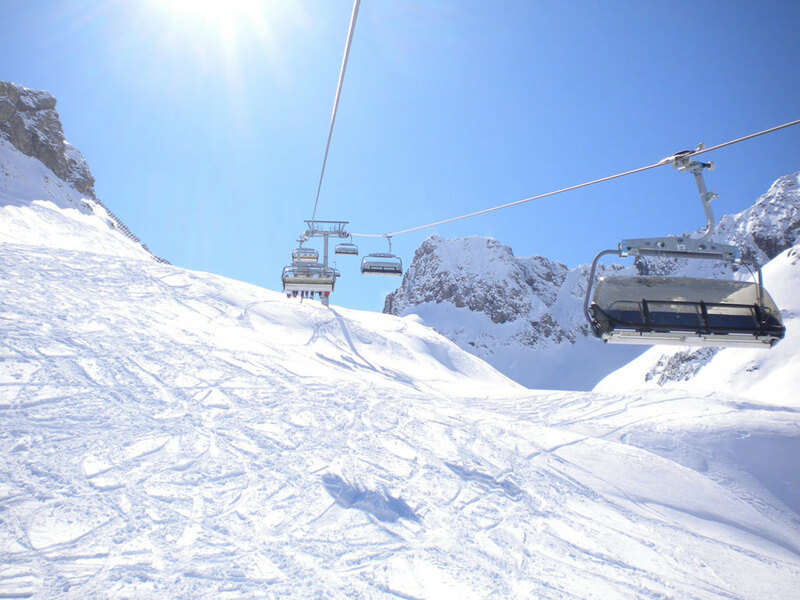 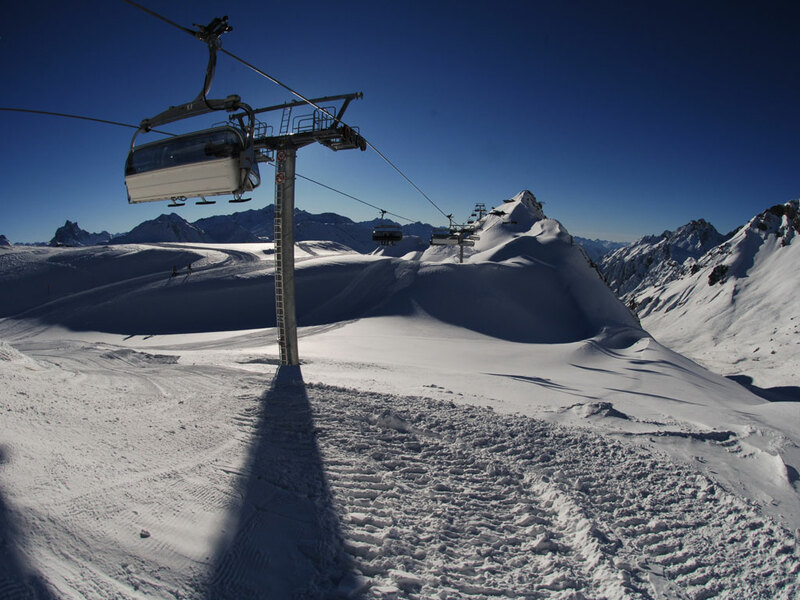 The Warth and Schröcken ski area covers more than 50 kilometres of varied ski slopes and is linked to the Ski Arlberg ski area. 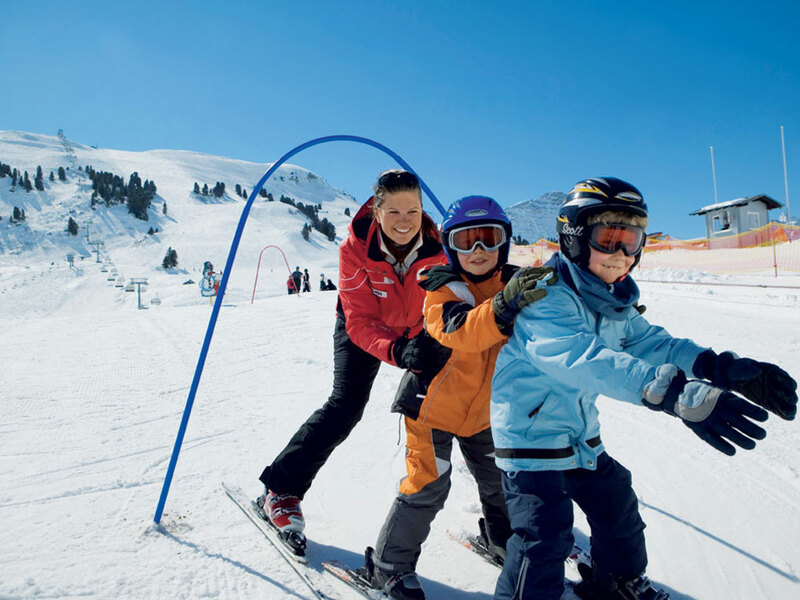 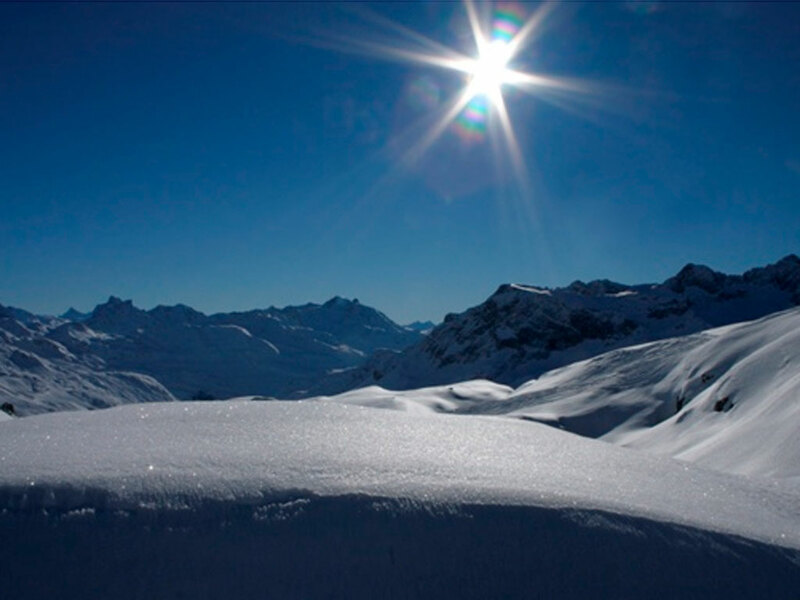 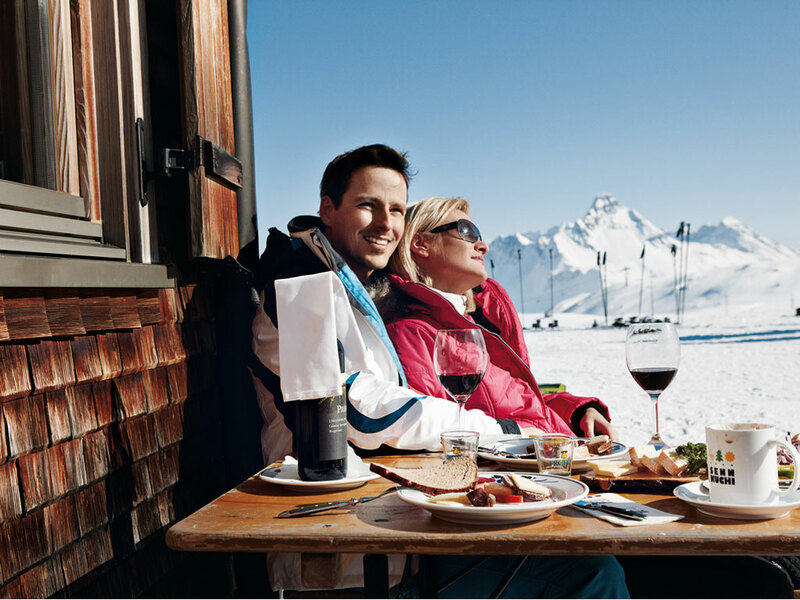 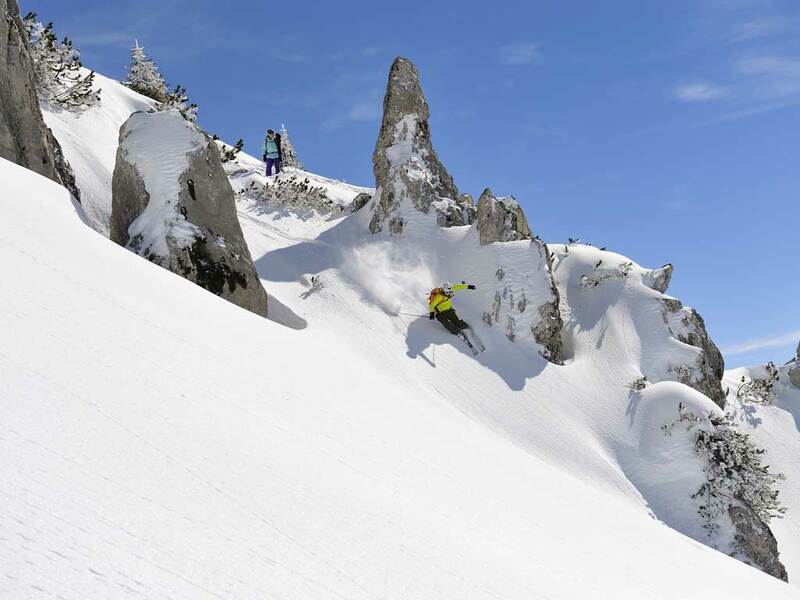 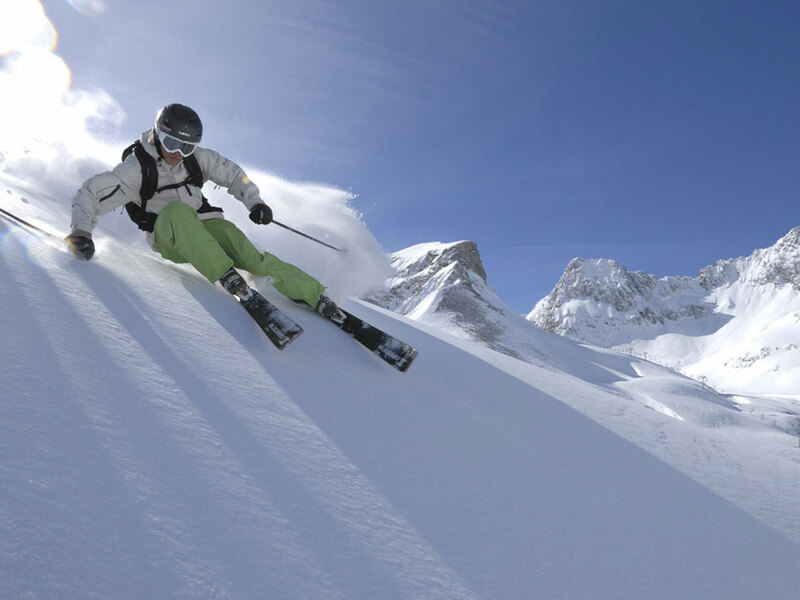 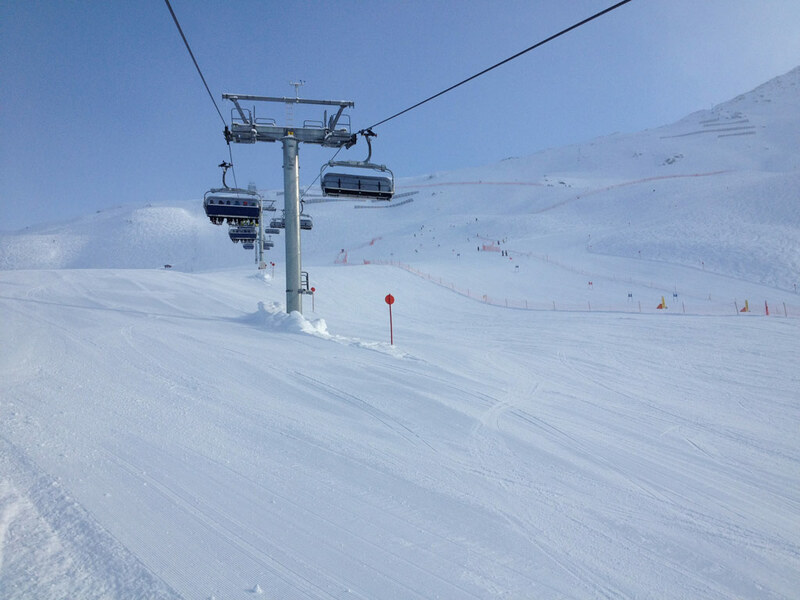 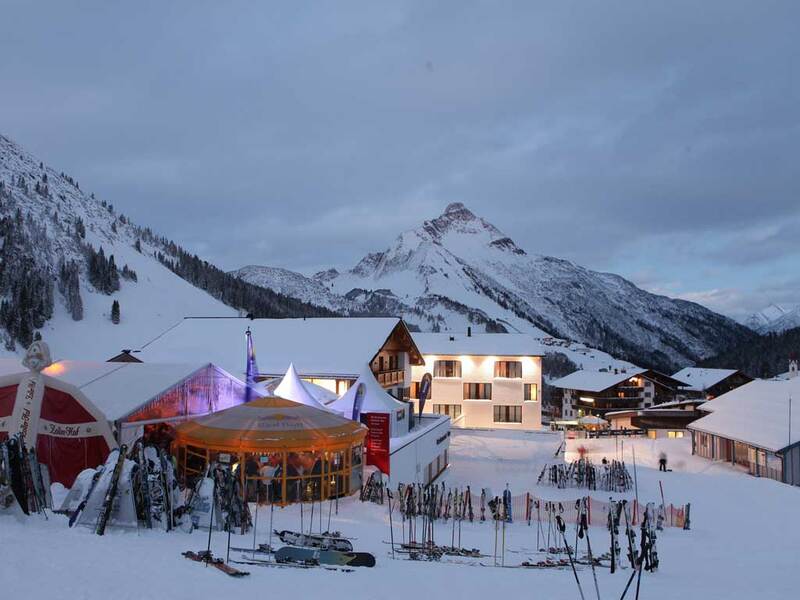 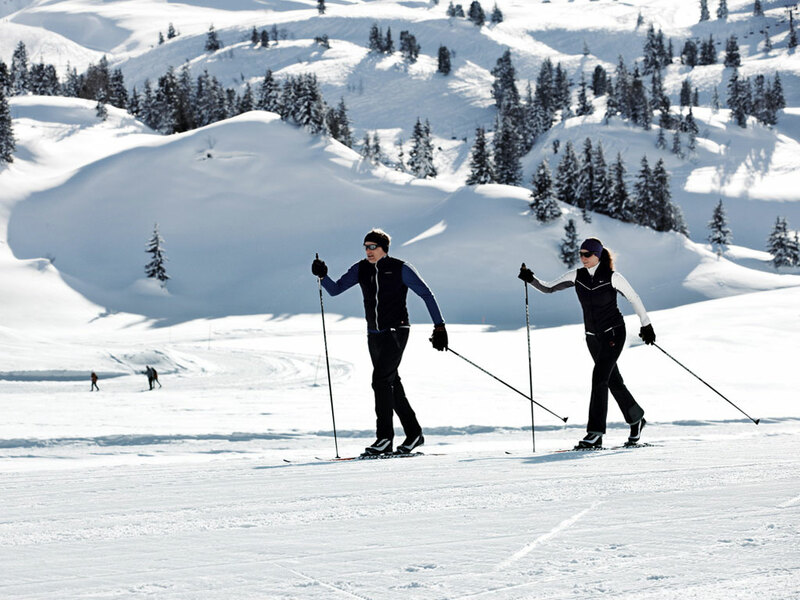 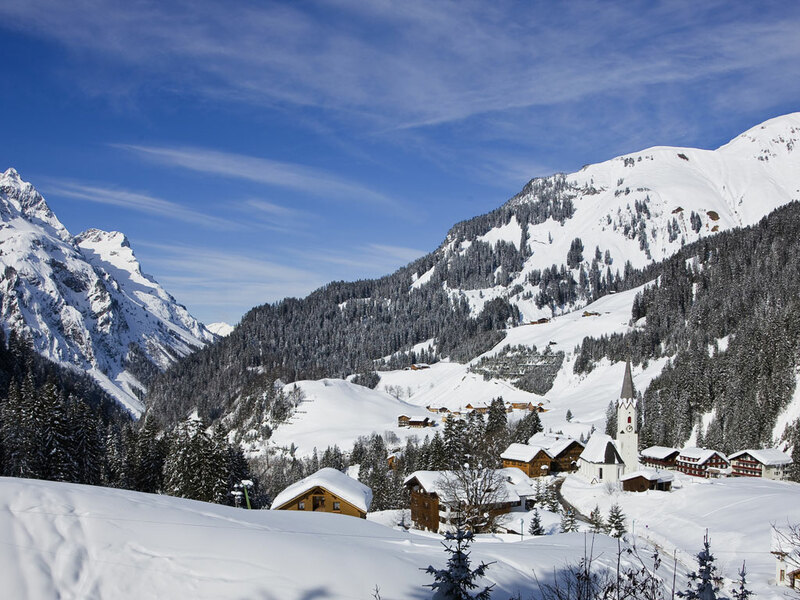 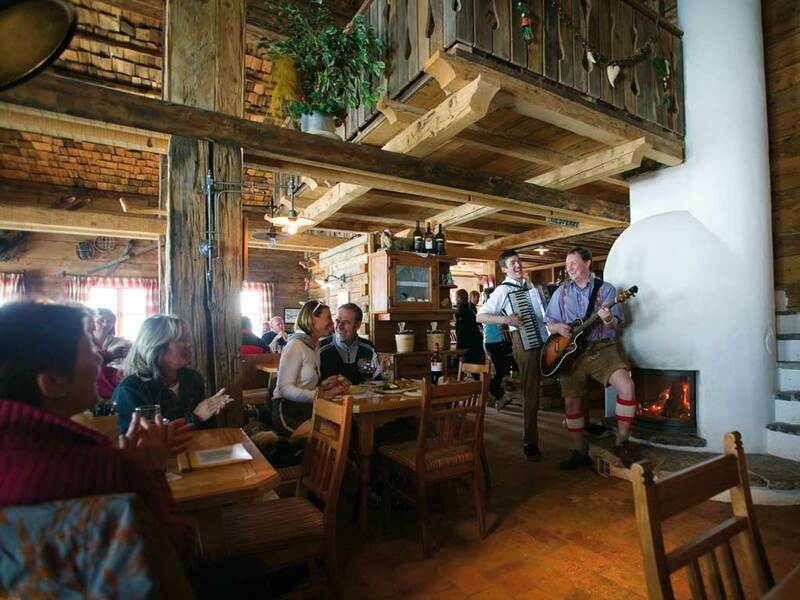 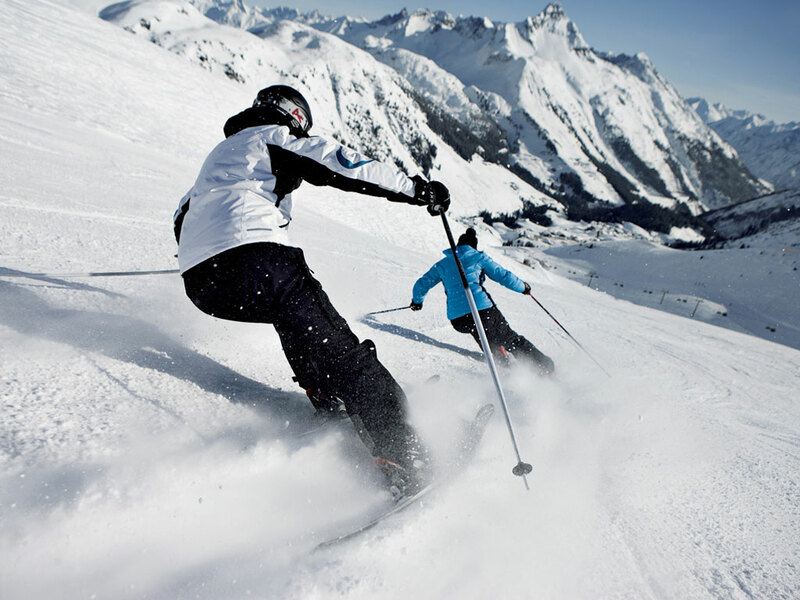 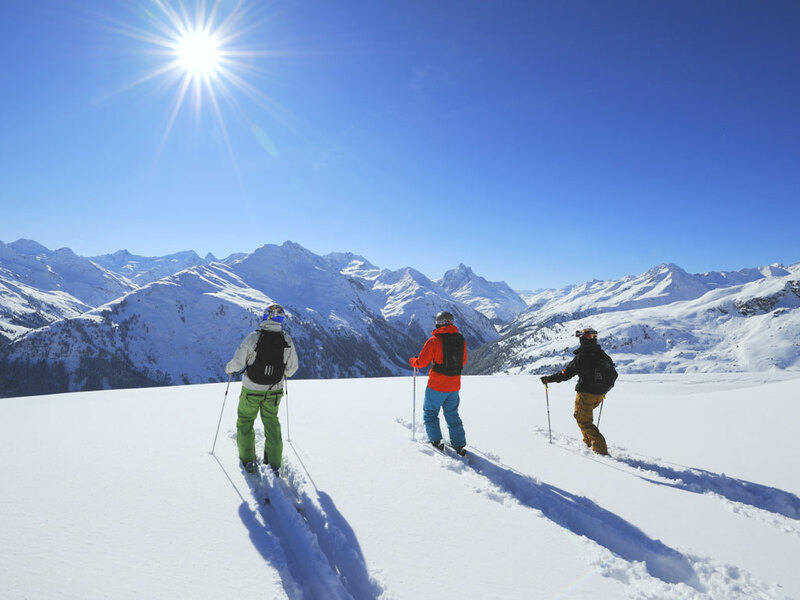 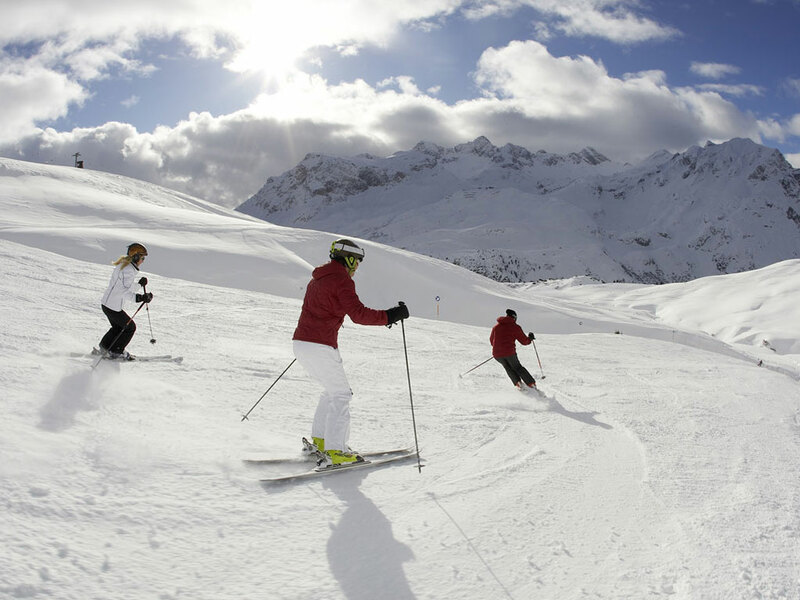 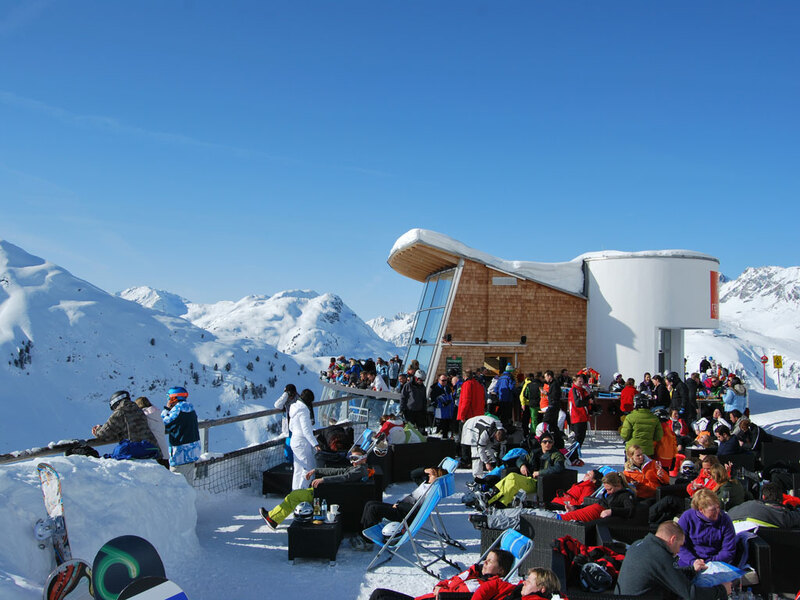 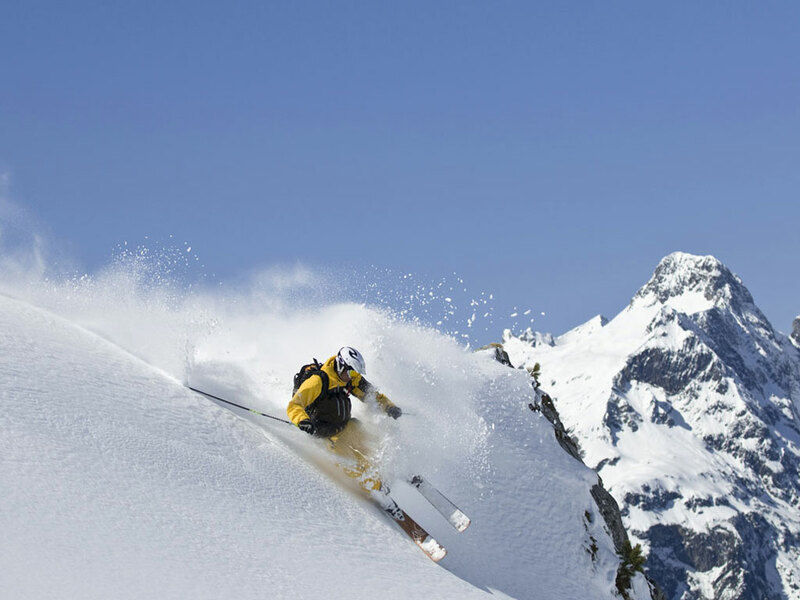 Ski holidays in Schröcken mean tranquillity combined with snow sports and cozy après-ski at the local bars and pubs.